John Trengove's directorial debut earned great reviews at Sundance and opens in select theaters August 16. 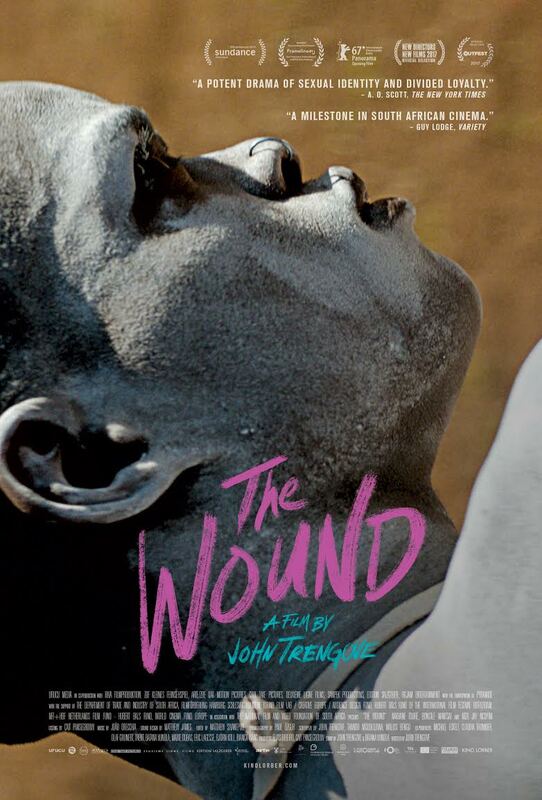 The movies don’t necessarily need any more coming-of-age films, but ones as challenging and potent as John Trengove’s “The Wound” remind you why this genre can be so impactful in the first place. For starters, this South African drama doesn’t focus on blossoming teenage sexuality, but rather what happens when middle-aged men are forced to confront the evolution of their own masculinity and identity. Xolani (Nakhane Touré) is a lonely factory worker in his thirties who travels to the rural mountains with the men of his community to initiate a group of teenage boys into manhood. But the ritual forces Xolani to confront his own issues with manhood and sexual identity, an internal struggle that forces his entire existence to unravel. South African cinema rarely gets the chance to make a name for itself stateside, but “The Wound” turned heads when it premiered at Sundance earlier the year. Kino Lorber is releasing the film in select theaters beginning August 16. Watch the exclusive trailer debut below.